I finally got to go to the doctor the other day. I just went to emergency. Was only there for three hours. I was pretty content with that. Only thing that annoyed me was the way people were acting about other people getting in before them. It’s pretty ridiculous how rude people can be. We’re all there for help, can’t we all just be patience. In the end I had a virus that caused me to get laryngitis, an infused ear and an ear infection. The doctor told me I just had to rest but she gave me Amoxicillin/clavulanic acid for my ear. I do feel a little better, however I would like to be fully better before the end of the month. Yesterday I picked up a few things. I finally got some EOS lip balm. In honeysuckle honeydew and summer fruit. I must say I enjoy them a lot and they smell great. I don’t think they will replace my Burt’s Bee lip balm as my regular. 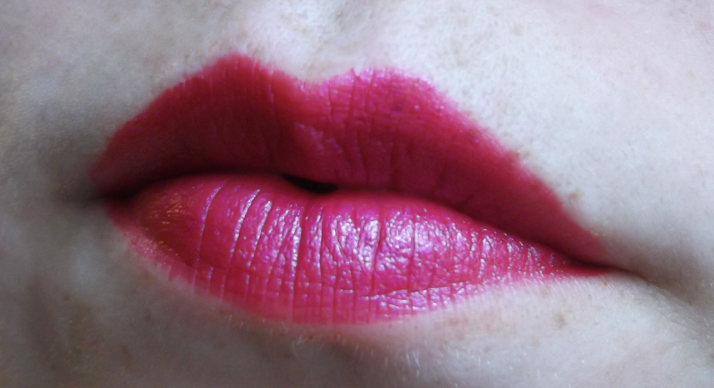 I also got a Milani lipstick in Fuchsia Freeze. 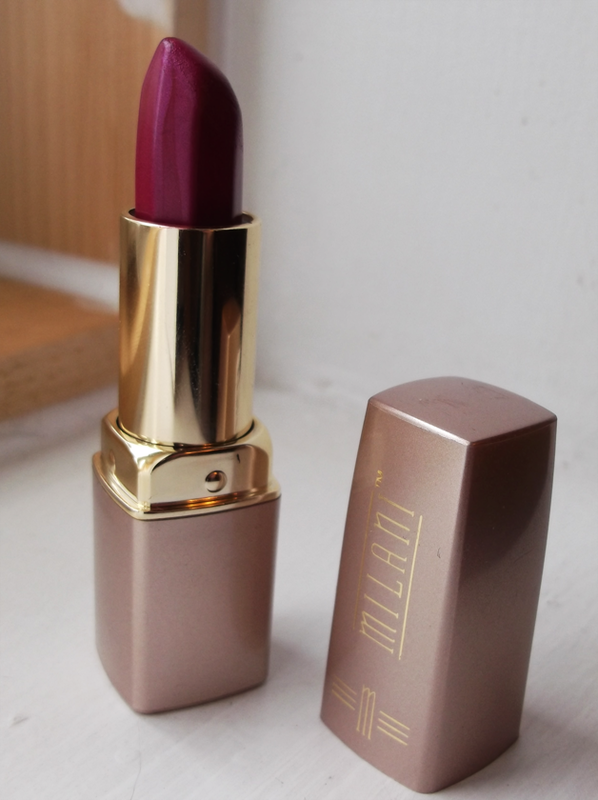 I actually really enjoy Milani lipsticks. I like how they go on and they have interesting colors, cheap to boot. 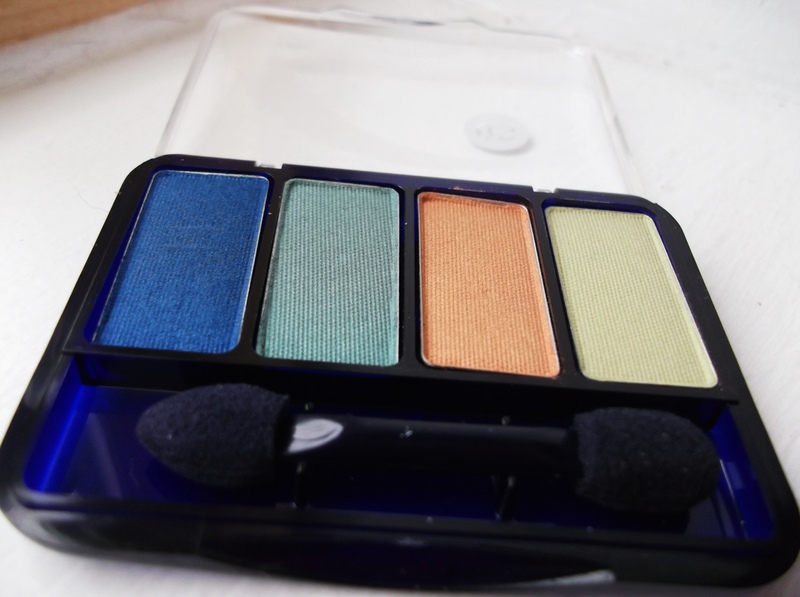 I also got a Cover Girl Eye Enhancers palette in Tropical Fusion. 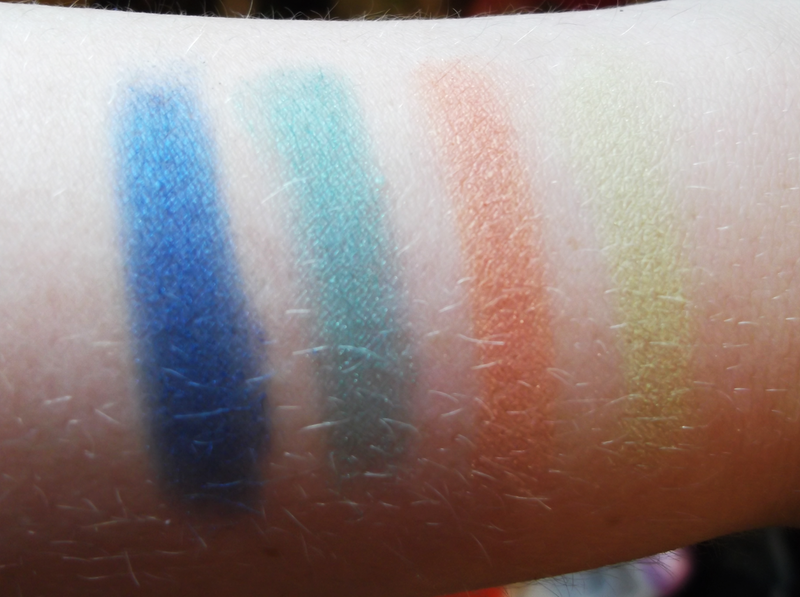 The colors are slightly sheer but I think they’re still nice. I have the day off tomorrow. Hoping I feel good enough tomorrow to go out somewhere and possibly do some shopping or go for a walk. ← No Voice, Sad Times. wow, a great selection of products, great post!